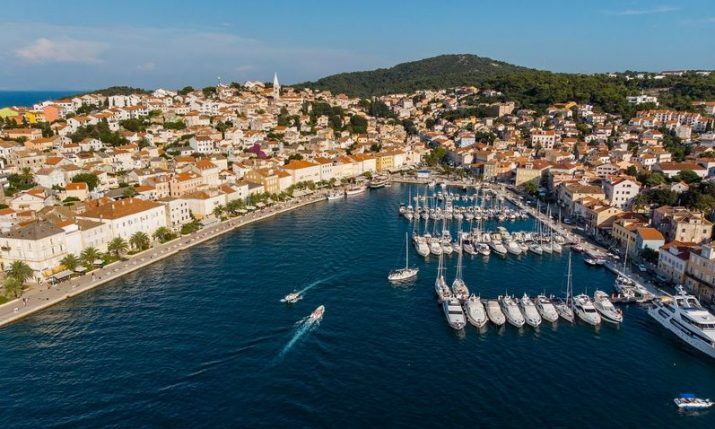 Researchers from the Blue World Institute went into action on Sunday after receiving reports about the observation of two fin whales west of the island of Lošinj in Croatia’s northern Adriatic. The fin whale (Balaenoptera physalus) is the second-largest animal after the blue whale with the largest reportedly growing to 27.3 metres long. 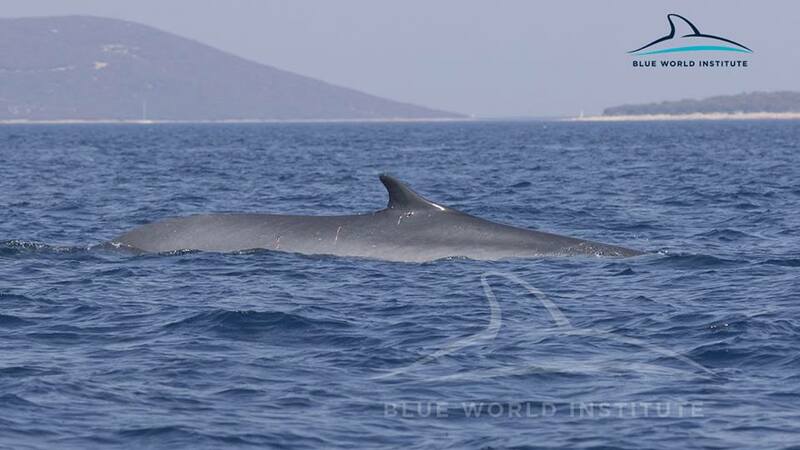 Yesterday the Blue World Institute received information that two fin whales were spotted near the island of Lošinj and sent researchers to collect some information and determine the condition of whales. 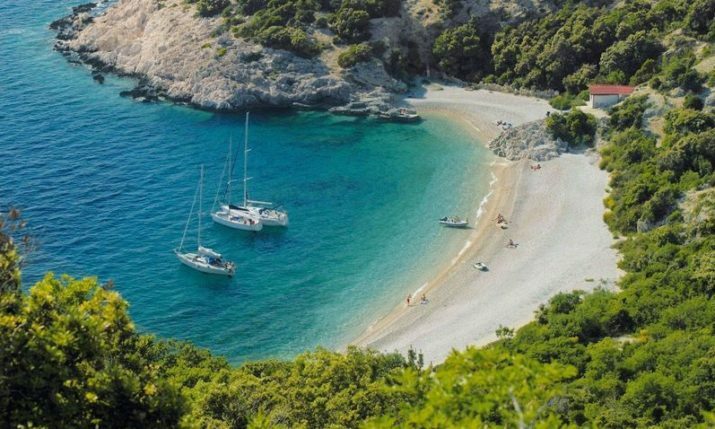 “The whales were found about 3 NM west of the Mali Lošinj bay. 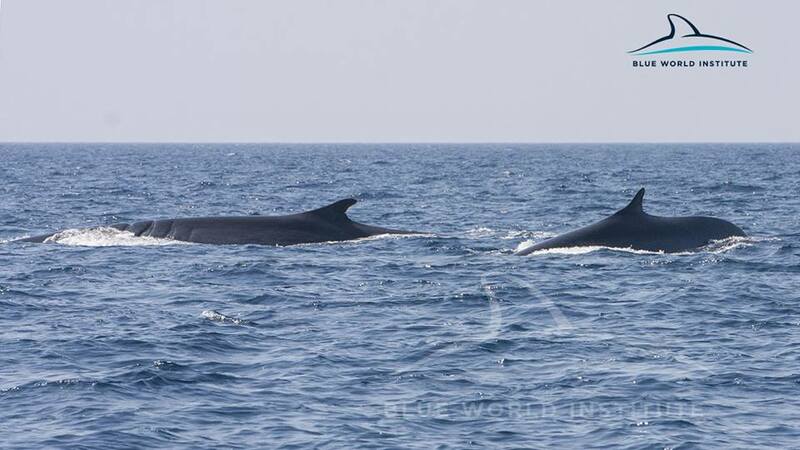 Observed animals were two adult fin whales whose size was estimated at about 17 and 18 meters. One animal had large multiple scars of a serious injury caused by a boat propeller. 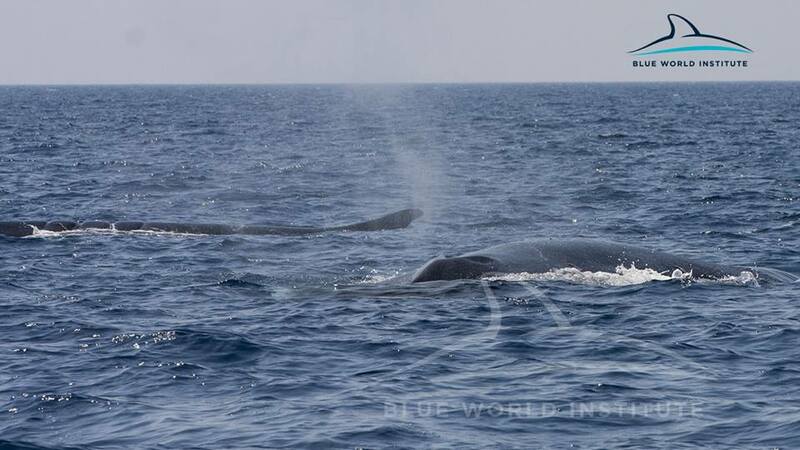 Apart from the healed scar, whales looked healthy,” Blue World Institute said on its Facebook page, before adding. You can see the video footage posted by Blue World Institute below.